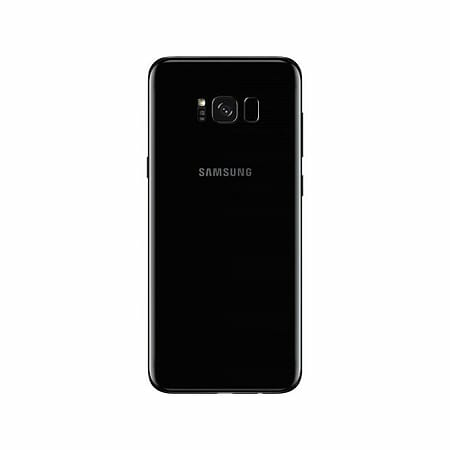 Samsung Galaxy S8 Plus is one of the very first smartphones furnished with the latest version of Exynos chipset in this flagship device. Samsung Galaxy S8 features iris recognition sensor being the next-level technology to the fingerprint sensor. The device features the IP68 rating, 3.5mm headphone jack and USB-C port. From a physical perspective, the smartphone has a curvaceous body that feels great in the hand. The curved glass front and back tucks into a shiny alloy band, giving the phone an organic look and feel. The lack of any visible bezel makes the S8 the smartphone equal of an infinity pool. Samsung has once again, refined its user interface to provide its own Samsung Experience (formerly TouchWiz) skin on top of Android 7.0 Nougat. One of the most noticeable changes here is to the app tray, however, swipe the finger up or down from the main display and phone leads to the hordes of apps.